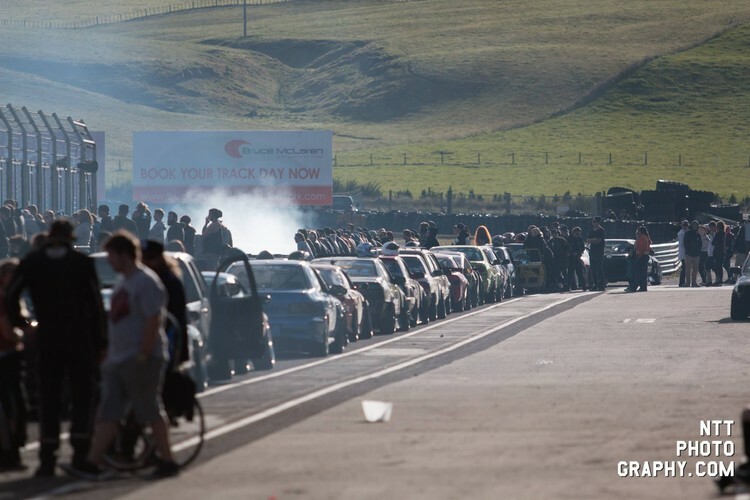 Come spend a few hours of your Saturday at the motorsport park with 30+ intermediate to advanced skill level drivers out on track. 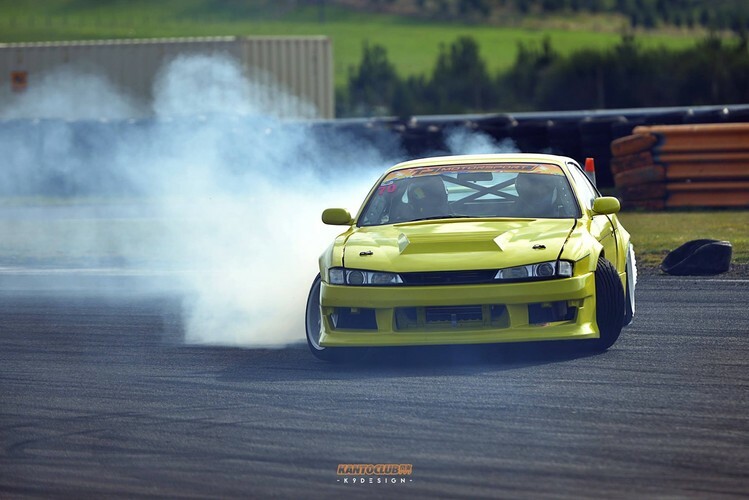 This is a relaxed lead up event to our end of year event, New Zealand Drift Matsuri (Festival) where we are expecting 200+ entries, live entertainment and much more. 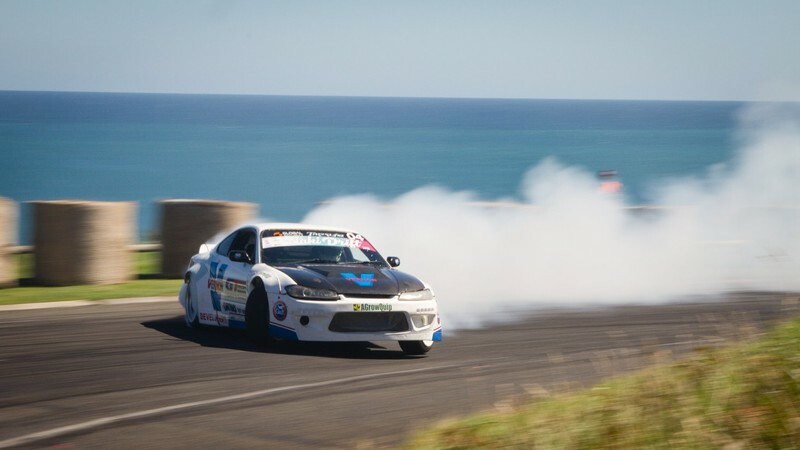 The day is split between the National Circuit (entry off of Broadlands road) followed by a few hours on the smaller circuit from 2:00pm (centennial drive) giving everyone an overview of what drifting is like out at the track. 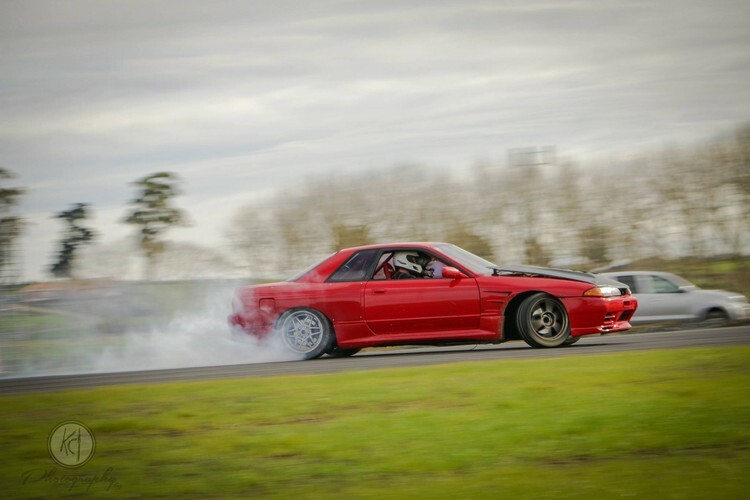 Good fun for all ages. Kids under 12 free before 11am, $5 thereafter.